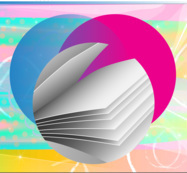 Providing the capability to turn your work into a professional ebook or ezine. Digital Magazine's can be emailed or added to your website. 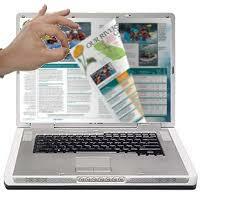 Online versions save as PDF's and can be used offline for printed versions.